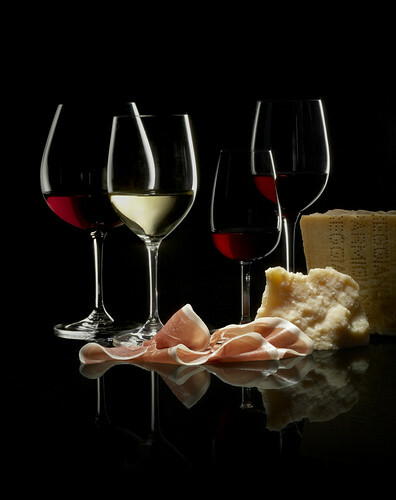 These products all carry a guarantee of their provenance and quality: the Protected Designation of Origin (PDO) for Parma Ham and Parmigiano-Reggiano cheese, AOC for Burgundy wines and DOC for Port and Douro Valley wines. 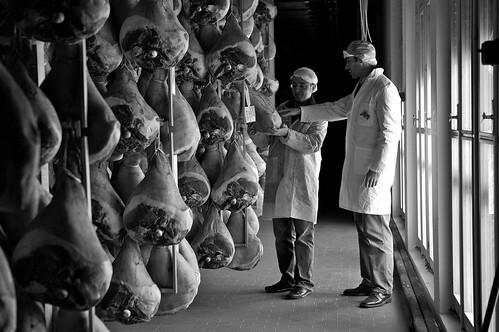 These guarantees are defined in European Union law to protect the names of regional foods, so if you see these labels on any food or drink products you can be sure of their authenticity and quality. Certainly 3 of these products are regulars in my kitchen: Parma Ham (a favourite of Rob’s, in particular), Parmigiano-Reggiano (Parmesan) cheese and Port, the latter 2 being must-haves for me as I use them so regularly in cooking (and I do enjoy the odd tipple of Port, especially when the weather turns colder!). A few years ago I learned that only Parmesan cheese labelled as Parmigiano-Reggiano is true Parmesan cheese, the others being imitations, and so ever since I’ve been sure to look out for this label. And this is precisely what this campaign is helping to highlight, not only for Parmesan cheese but for the other products too. I was recently sent some samples of the products and have to say the quality really shines through. The wines were quite delicious and I was particularly taken with a bottle of Roy Marc Clos Prieur, from a villiage family vineyard in Côte de Nuits. Q: What does PDO stand for? Email your answer, along with your name, location and web site address (if applicable) to cherrypiecompetition@yahoo.co.uk by 8th November and leave me a comment to let me know you’ve entered so that I don’t miss any because of spam filters, etc. Open to UK residents only. For more information about the campaign visit www.discovertheorigin.co.uk. Photographs courtesy of ‘Discover the Origin’. Hi Julia, a mouthwatering entry as usual! Love the photo's. Just to let you know I've entered the competition…fingers crossed!! I just entered the competition too – looks absolutely yummy! I entered too! Love the pictures! I entered too…..you've made me so hungry!! Just emailed! Thank you for the fab competition – I have such a weakness for port too… Definitely what Christmas is all about! I enjoyed the article, and of course entered the competition. 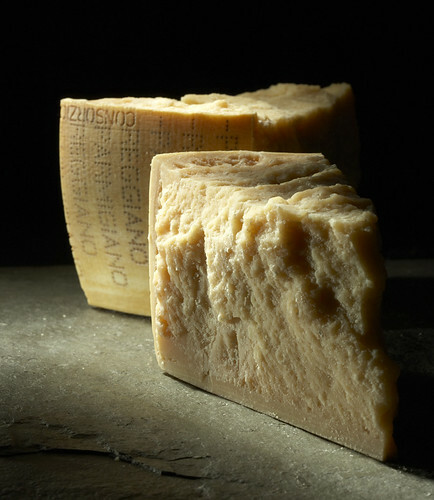 Thanks for the info that only Parmesan cheese labelled as Parmigiano-Reggiano is true Parmesan cheese, just checked mine and it is…phew! Just wanted to add how delighted I am to see one of our Products being hampered with such distinguished pairs :). Congratulations on the Idea and good luck to all! Parabéns!!! What a wonderful prize and such a good campaign. I've entered the competition too. How could anyone resist?! Hi Julia, I was interested to read the "discovery of origins". Even with an innocent thing such as food there is a lot of copying and imitating going on out there, not to mention plain stealing. Sad but true. Great post. Had to enter the competition.